So here we are, Day 2 of the NAMM show and this is the Dawkes Music blog on what’s new and interesting from the biggest show on the planet. Hot on the heels of the Yamaha YAH-803 Neo Tenor Horn comes the Yamaha NEO Euphonium. 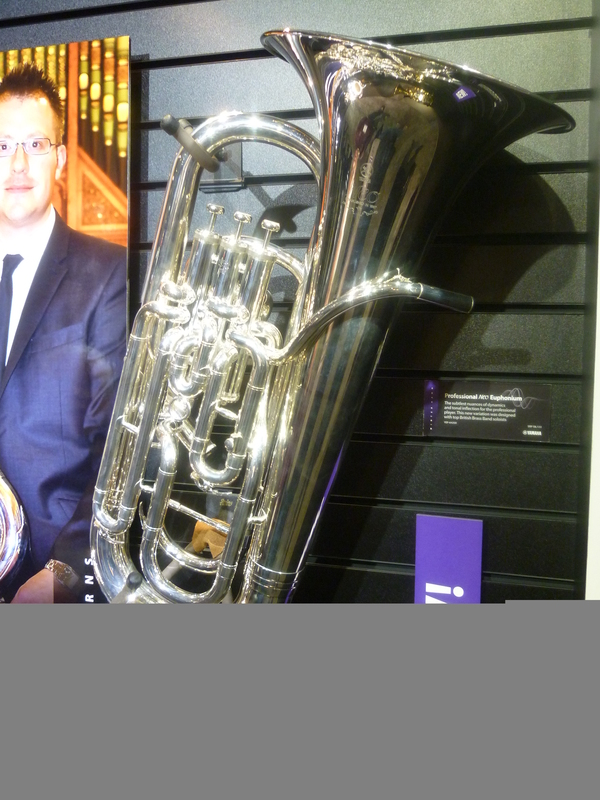 Designed mainly by the UK development team, this new Neo Euphonium is directly produced for the Brass Band world . There were few details available but it appears the model code will be YEP-642 Neo. As usual with Yamaha they have consulted with the top players in the market and put their considerable expertise into creating the best instrument for the job. 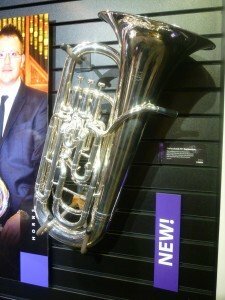 They’ve had huge success with the YAH-803 Neo Tenor Horn so there’s nothing to say this won’t be the same for the YEP642 Neo Euphonium. Stay posted for more details and stock availabity in due course. 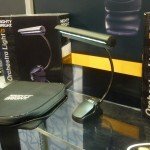 Also new were some cool accessories including a NEW stand light from Mighty Bright, it appears to be their biggest yet, and is suitable for the larger orchestral stand or pit orchestra situation. This new light has a wide 6 inch light and is battery or mains operated. 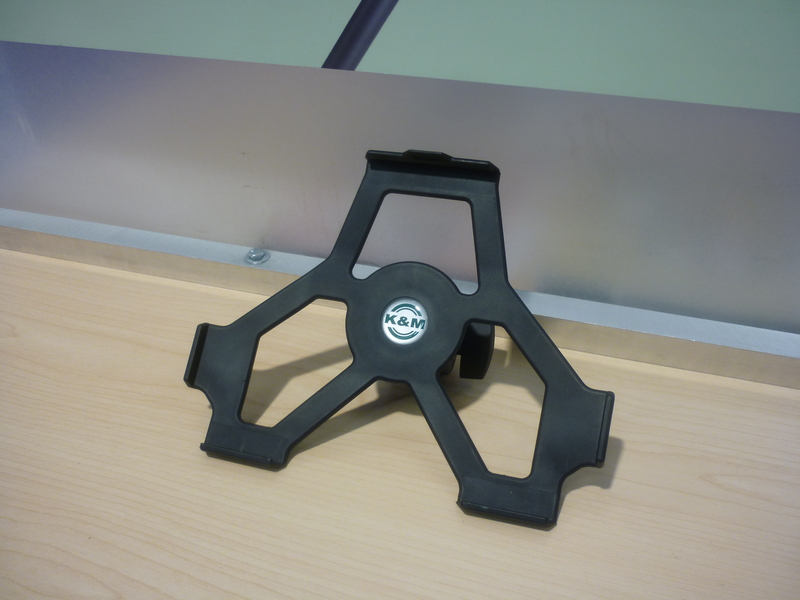 It also has the ability to plug into a PA system and be dimmed automatically according to the stage situation. Looks good and the Mighty Bright LED lights seem to go forever, they’re certainly very popular at Dawkes Music. 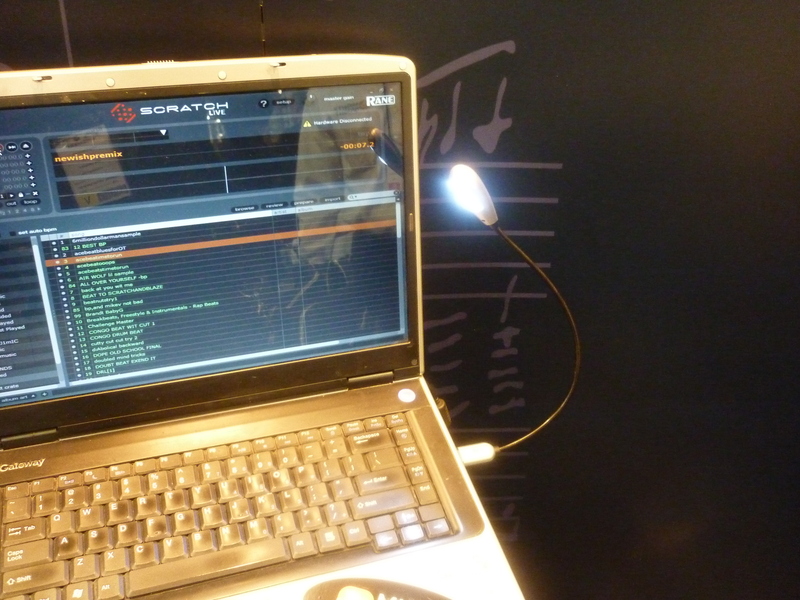 Mighty Bright also had a neat laptop light that is powered by USB. 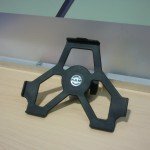 Originally designed for DJ’s we can imagine it also being useful for general laptop study use or even those of you who have your iPads sorted out with the Real Book downloaded! 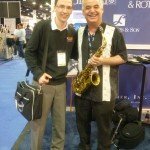 I bumped into Sal Lozano today, a top US session player who does plenty of TV work and also sits in the reed section of Gordon Goodwins Big Phat Band. He was a consumate pro and shared some stories of being on the road and the challenges that faced modern musicians. 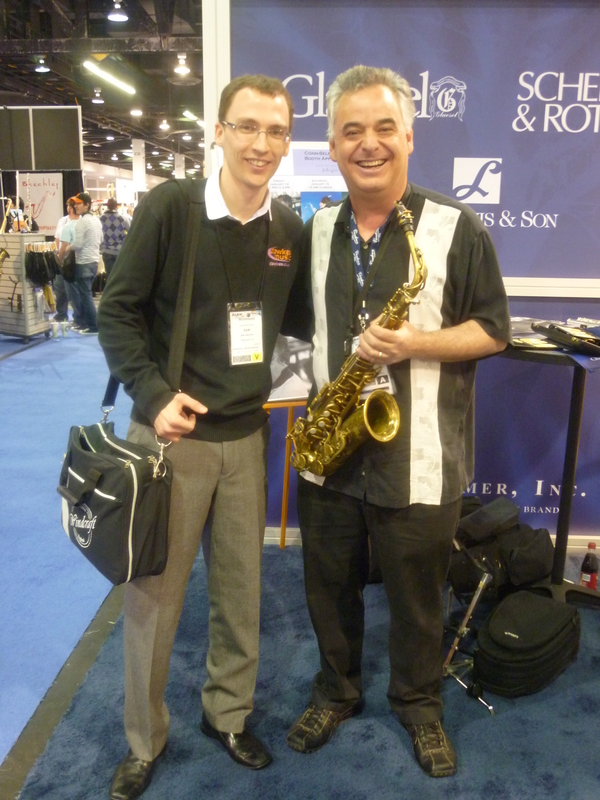 It was a pleasure to meet such a friendly and super talented musician.